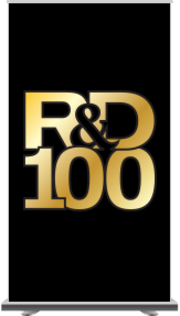 WHAT ARE THE R&D 100 AWARDS ALL ABOUT? Make the most of the time and resources your organization spent developing your latest product or service! 2016 R&D 100 Award consideration! with other ground-breaking organizations that are making their mark in the research & development world. An R&D 100 Award provides an initial marketing boost to your new technology, increasing your chances for sales success. 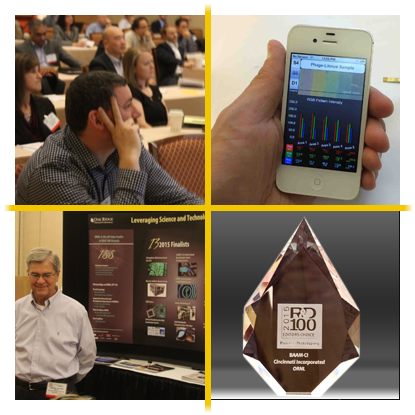 An R&D 100 Award recognizes the development team and partners that brought your product from inception to creation. Two days of high-level discussion and learning, with real-world takeaways to improve your research. Learn about the latest advances and new solutions through poster sessions and vendor displays. Enter today and give your technology the chance to shine among the elite technology that typifies R&D 100. Associate your product with a globally-recognized mark of excellence to maximize its market power. Not ready to submit? Stay informed about the R&D 100s.